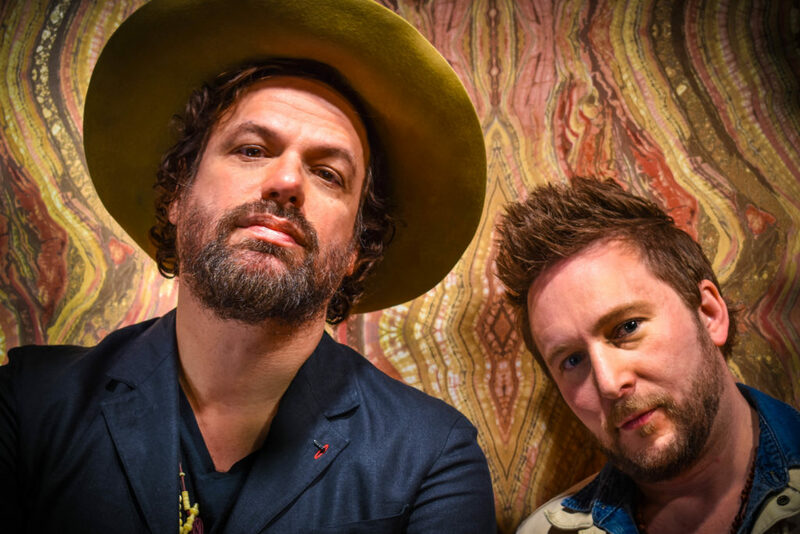 Rusted Root, the multi-­‐platinum band out of Pittsburgh, evolved around front-­‐man Michael Glabicki’s distinct sound and grew into a musical entity that has thrived in a non-­‐genre specific category all its own. In addition to the two decades with Rusted Root, Glabicki is exploring new sounds and opening new doors with his solo career. He has started touring nationally as a duo with Rusted Root’s guitar player, Dirk Miller, and explains that although he has his roots with Rusted Root, this show is very different. Live, both Michael and Dirk play acoustic and electric and Michael often adds rhythm with a kick drum -­‐ creating a much fuller sound and energy than you find with a traditional duo. A multifaceted musician, producer and songwriter, Glabicki’s talents are unique and extremely uplifting. His duo tour dates and new music are extensions of his creative talent, and while the show still features many Rusted Roots hits, it also provides a look into the mind of Glabicki through stories and songs yet to be released.